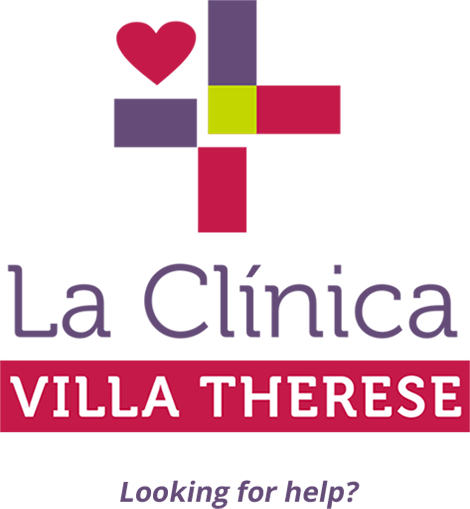 Villa Therese Catholic Clinic is devoted to caring for families in need. Under La Clinica, find a list of services we offer helping families to get and stay healthy. Learn more about the good works that we do and how you can be a part of it. 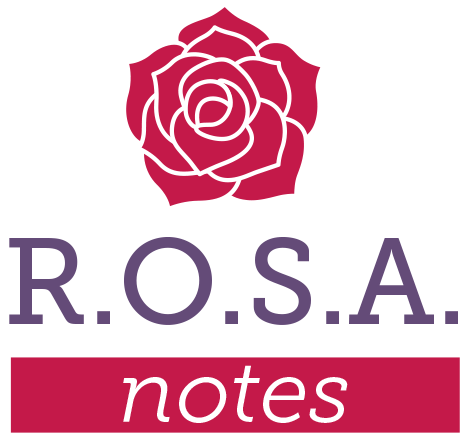 Read our news and stories of how we help by reading our blog and newsletters.